Learn the basics like keeping your kitchen appliances at optimum functionality​. Pay attention to storage labels, including the ideal fridge temperature or freezer temperature that they should be kept in. Keep track of your date of storage. Put food in sturdier and adequately sealed bags and containers. Fruits like apples, pears and strawberries should be washed and inspected thoroughly. Vegetables should also be inspected properly. Chicken should be washed thoroughly before being put in the freezer. Store your meats separately. Fresh fish, which you plan to cook the next day, may also be kept in the freezer. When thawing meat inside the refrigerator, put it in a bowl or tray to catch drips and leaks to avoid contaminating other food items. It is recommended to put eggs on the inner shelves and store condiments in the door instead. Stack your food containers properly. Make sure that air circulates properly in order to maintain uniform temperature in your refrigerator or freezer. The average Australian household is spending $1,425 per week, about 17 percent of which goes to food and non-alcoholic beverages, according to a 2016 report by the Australian Bureau of Statistics (ABS). Data show that food alone represents 14 percent of the household expenses. In 2017, the Australian Department of Environment and Energy reported that about 3.1 million tons of food were thrown away by Australians and cost the economy an estimated $20 billion. This means that whilst Australians are spending on food, improper handling and poor storage is causing large quantities of food to go to waste. One of the reasons that food goes to waste is improper storage. For practical reasons, most households keep the amount of food needed for a week. Just how much food is being kept in storage depends on the households’ buying capacity, the family size, average consumption, as well as the available storage spaces in the individual homes. Most non-perishables, such as canned goods and dry or non-liquid food items, can be kept in cupboards, shelves, and stackable container bins in pantries and kitchens. Perishables which cannot be cooked and consumed immediately must be kept in the fridge to avoid spoilage and contamination. There are proper ways of storing food, regardless of whether you put it in the refrigerator, freezer, or pantry. Consider the following tips for storing food to eliminate or reduce wastage as well as to keep foodborne illnesses from invading your homes. 1. Learn the basics like keeping your kitchen appliances at optimum functionality. Place your refrigerator in a cool area away from hot surfaces such as the stove. This will help maintain its cool temperature. The freezer temperature must be kept ideally at -18° C whilst the fridge temperature must be below 5° C. You can get an appliance thermometer so that you can regularly check if the right temperature is maintained in your refrigerator or freezer. 2. Anything that needs to be refrigerated must be placed in the refrigerator as soon as you are able to. You should also prepare and package it properly for storage. Do not let it stand in the sink, kitchen counters, or table for more than two hours or even for an hour if the air temperature is more than 32° C.
3. There are food items that come with storage labels, including the ideal fridge temperature or freezer temperature that they should be kept in. Pay attention to these labels so that you are properly guided. 4. Keep track of your date of storage. There are households that put food items in the refrigerator, then forget about it. Avoid this bad habit. Label each container and include the date of storage. You can even keep a list of your refrigerated items and check this regularly. Pull out those that are near expiration as they may contaminate the fresh ones. 5. Another way to properly store your food and prolong its shelf life is by putting it in sturdier and adequately sealed bags and containers. 6. Fruits like apples, pears and strawberries should be washed and inspected thoroughly. Check for bruising or tender parts. Discard overripe and rotten ones to avoid accelerating the deterioration of the good ones. Keep them in perforated bags inside the refrigerator. This would minimise sweating or water forming inside the bag. 7. Vegetables should also be inspected properly. Wilted and shrivelled parts in leafy vegetables should be pulled out so that the healthy and fresh parts can be properly wrapped and stored to maintain freshness longer. 8.Before refrigerating chilled chicken, make sure that you wash it thoroughly before putting it in the freezer. Store meats separately (poultry, beef, lamb, etc.) and avoid mixing them even if they are all in a raw state. 9. Fresh fish, which you plan to cook the next day, may also be kept in the freezer. However, it should be gutted, cleaned, and thoroughly washed first so that it retains its freshness. 10. When thawing meat inside the refrigerator, put it in a bowl or tray to catch drips and leaks to avoid contaminating other food items. 11. Refrigerator doors are usually designed to have spaces and shelves for milk and eggs. However, as doors are the warmest part of the appliance, they are not ideal storage spaces for dairy products and eggs. It is recommended to put them on the inner shelves and store condiments in the door instead. 12. Stack your food containers properly. Raw food containers should not be mixed with cooked food as contamination may occur. Cooked food should be placed on the top shelf. 13. Make sure that air circulates properly in order to maintain uniform temperature in your refrigerator or freezer. Overcrowding could cause uneven temperature and this may also affect your freezer temperature. 14. Clean and organise your refrigerator and freezer every other week. This way, you can check for spoilage and discard rotten food items. Have or need some extra space at home? Proper storage is an important key to an organised, healthy and safe household. Whether you want to store valuables, food items and memorabilia, sufficient storage spaces play an important part in achieving your objective. 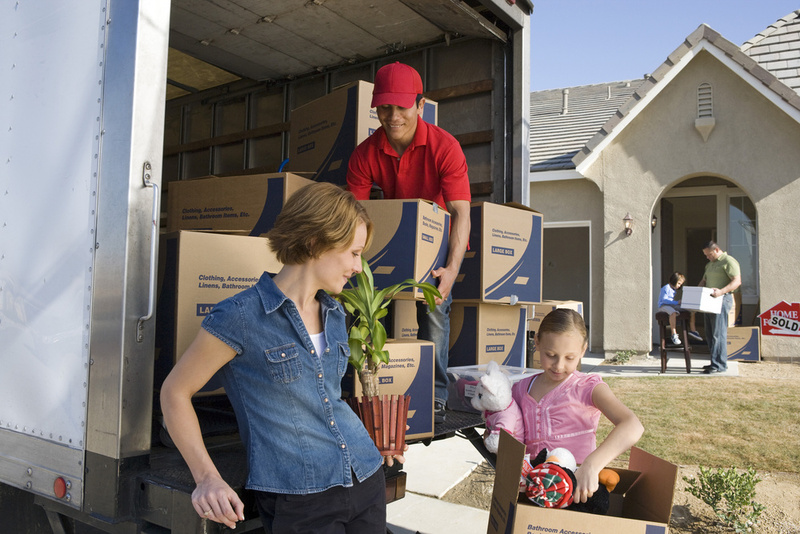 Whilst we don’t offer storage for perishables, we can help you declutter your home. 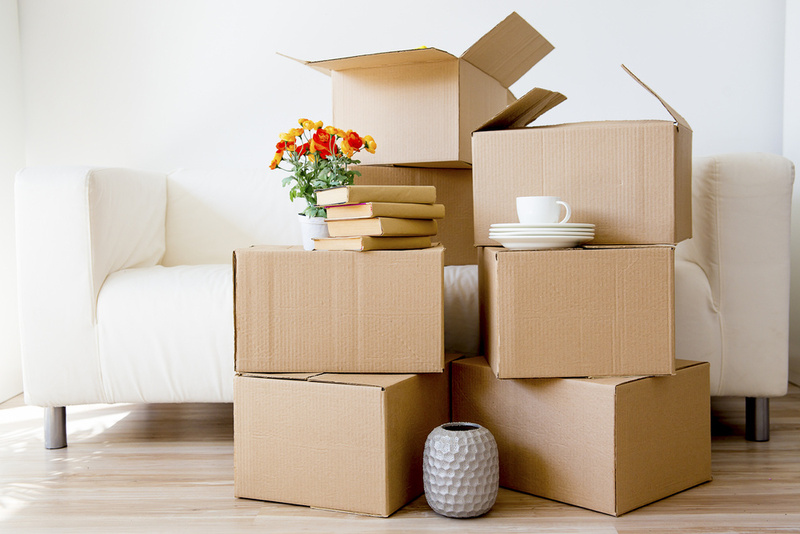 Check out our site for cheap and convenient storage space. If you have spare space, you can convert unused space into cash. 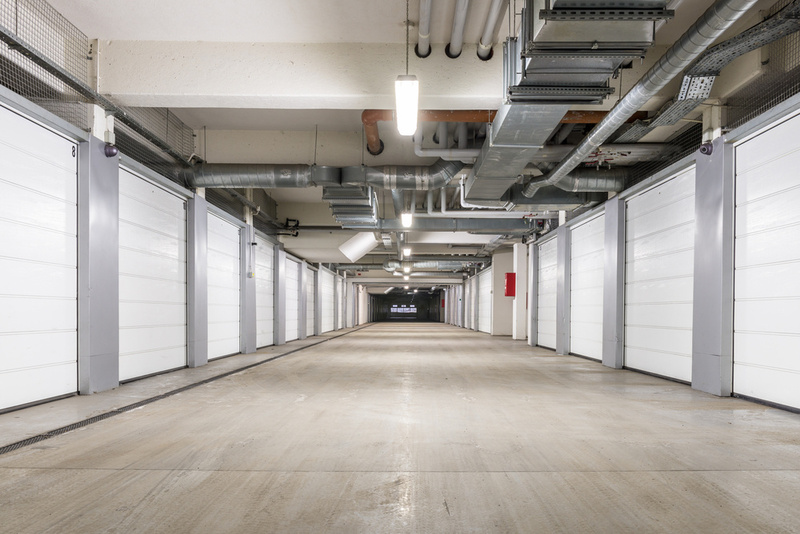 You can earn passive income by renting out extra spaces such as an unused garage.